A series of short videos entitled “Opioids, Alcohol and Athletes” are being distributed to middle and high schools throughout New Mexico as the 2018-2019 school year begins. 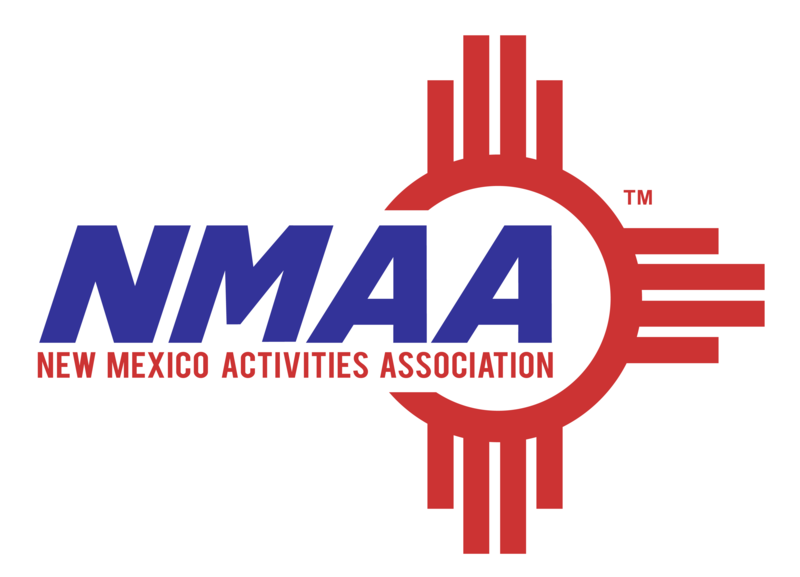 The videos, designed to educate students athletes, parents and coaches about the dangers of opioids and alcohol, are a collaborative project of the Bernalillo County Department of Behavioral Health, the New Mexico Activities Association (NMAA), the New Mexico Parent Teachers Association (PTA), and Christopher Productions, LLC. 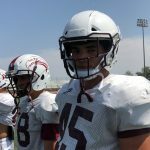 The “Opioids, Alcohol and Athletes” Project involved teens, parents, coaches and experts in creating a DVD with seven short videos for use in presentations to student athletes, parents and coaches. Three of the videos are specifically oriented for the high school level and two are for middle school level. The Bernalillo County Department of Behavioral Health funded the Project, and Christopher Productions, LLC, produced the videos, which are being distributed statewide with the help of the NMAA.